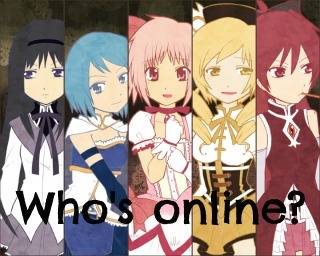 Hello and welcome to the world of Puella Magi Madoka Magica! 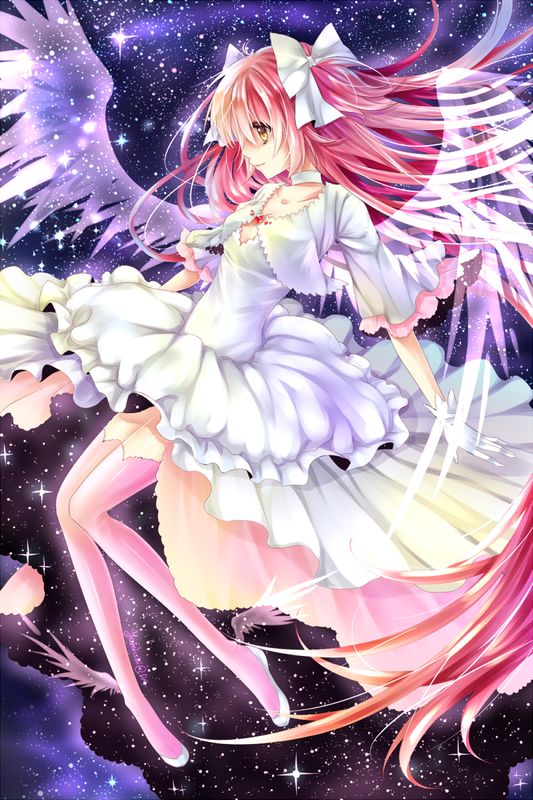 Make a contract with Kyuubey or be a human being make your choice, but choose wisely! 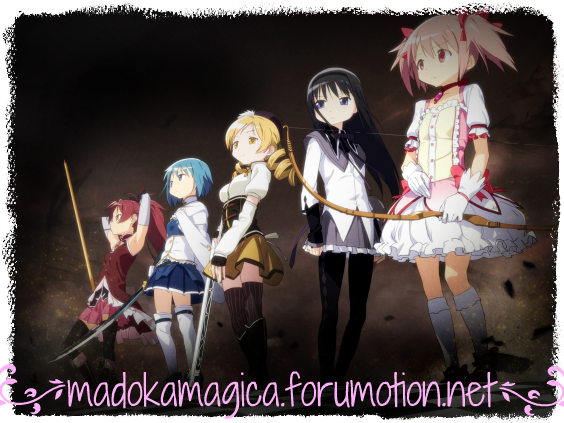 Welcome to the world of Puella Magi Madoka Magica! Please read the rules here and make a character here! » Character Template: MUST USE! !